A star in local real estate, Diana Villareal-Bakalem has the distinction of being both an established and still-rising star. Her career shot out of the gate, earning a Leadership Award for her second and third years as a Realtor. Her fourth year brought more recognition, and she was awarded Top Producer in the Brownsville and Harlingen areas. Recognized by the President’s Circle in 2005, she topped a 17-record for the number of transactions in a single year. That same year, she opened her own agency. Villareal-Bakalem may be relatively new to the industry, but her amazing start and the continued success of her firm have made Nexus the top firm in Brownsville. Call her today and let her lend her amazing success record to your next transaction! 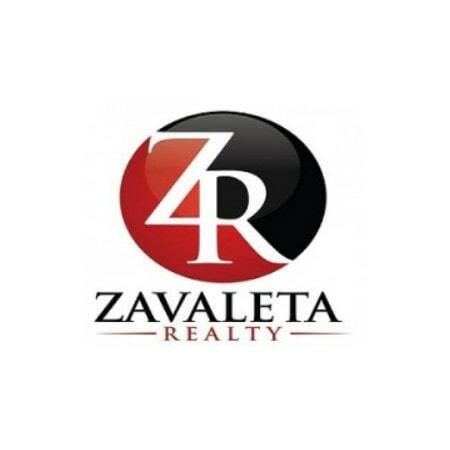 With a strong background in business and having worked for a Fortune 500 company, Zavaleta brings a unique perspective to the real estate industry. He’s a Brownsville native who moved back to the area after 16 years in San Antonio. In addition to his Bachelors’ and Masters’ degress, Zavaleta has demonstrated his dedication to the real estate industry by earning several prestigious certifications. He is an Accredited Buyer’s Representative (ABR), Graduate of the Realtor Institute (GRI), e-PRO and has the National Association of Realtors’ Green Designation (GREEN). He’s also a member of the Brownsville – South Padre Island, Texas and National Associations of Realtors. Named by the Brownsville Herald as “Favorite Real Estate Agency” in 2014, it’s not difficult to see why customers love One Stop Realty. They strive to live up to their name, creating an agency that is truly a one-stop-shop for all your real estate needs. Glowing customer testimonials show just how far One Stop Realty will go for each and every client. On their website, you can browse through a wealth of useful information. Use their handy calculator to determine what your mortgage payments may be on a particular home. Especially helpful for transplants to the Brownsville area is their “Area Information” tab, which offers useful tips on everything from local hospitals and schools to shopping.